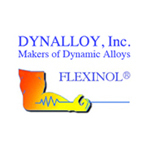 DYNALLOY, Inc. is a manufacturer of a specific class of NiTi based shape memory alloys, the most common alloy under the trade name FLEXINOL®, to be used as the moving component of a specialty actuator. 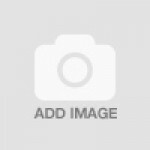 DYNALLOY, Inc. guides organizations to successful use of SMAs in their products, by using state-of-the-art materials, analytical tools and techniques. The company is privately held, located in southern California, and has been in business over 20 years. Flexinol® Sample Kit is perfect for testing Dynalloy Flexinol® actuator wire. You will need to..